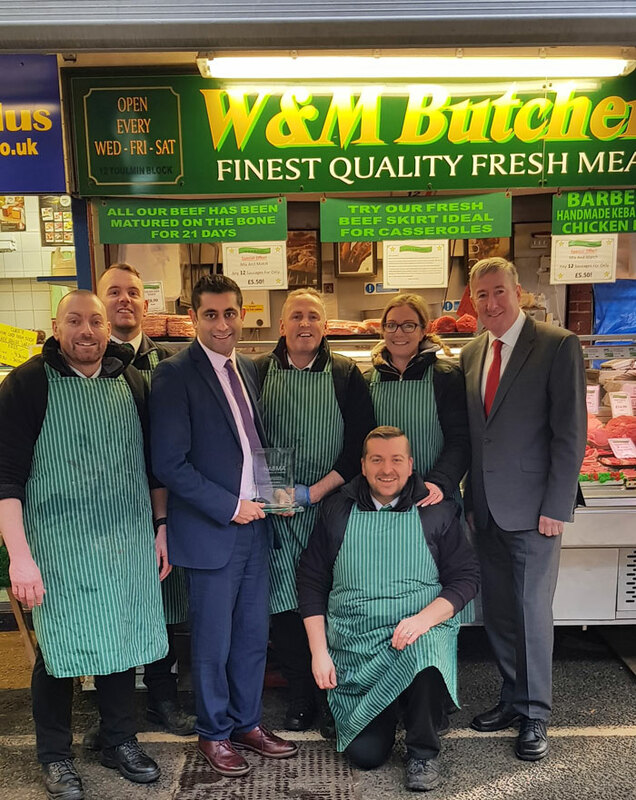 Home Northern Life It’s official – Bury Market is the nation’s favourite! It’s official – Bury Market is the nation’s favourite! Next articleClaim FREE tickets to A Place in the Sun Live!